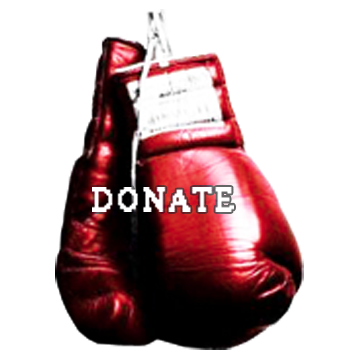 To provide a safe enviroment for youth to learn more than just the basics of boxing. 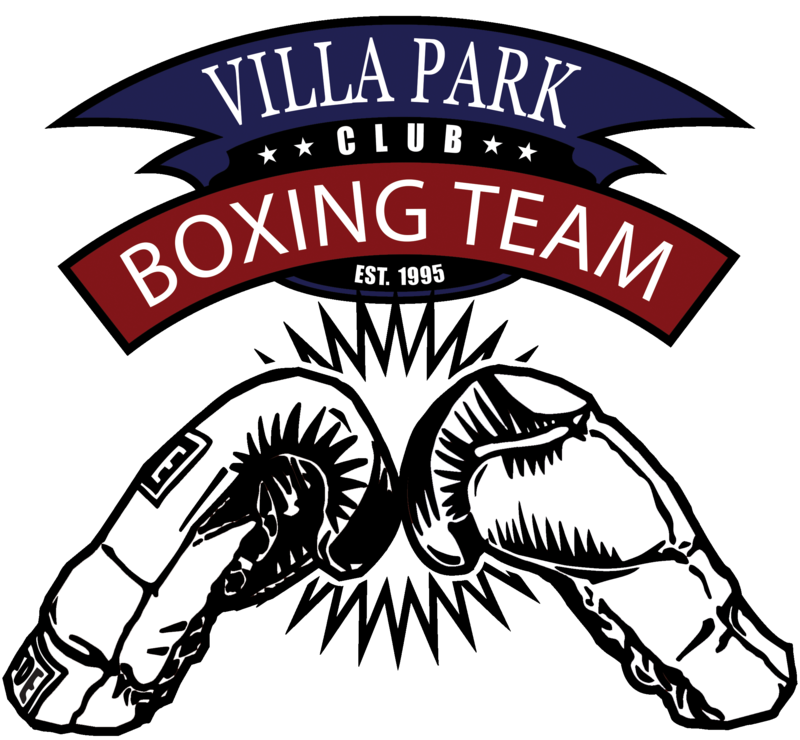 "I had the opportunity to train under the guidance of Anton at Villa Park Boxing Club. His can do attitude and professionalism helped me achieve my goals and continue to set higher standards for myself. While training at VPBC I was able to grow as an individual and gain a higher standard of discipline."